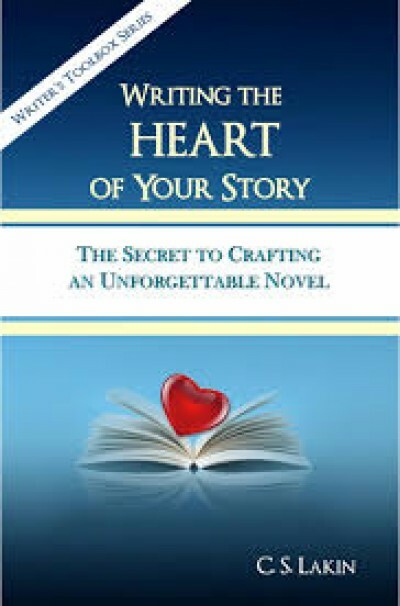 Learn the secret of how to write the heart of your story! This writing skills book, full of fiction writing technique, is like no other. Some novelists write with the goal of becoming a best seller, hoping for wealth and fame. Some just want to write novels that earn them a steady income so they can feed their families and pay their bills. Some write to express their creativity and don’t care if anyone ever reads their books. Then there are the other writers. They want to write an unforgettable novel—the kind of book that gets called a classic, that endures the ravages of time, that stays long in readers’ hearts and changes their lives. These writers want to know the secret of how to reach the heart of their readers. Learn to write the heart of your story!